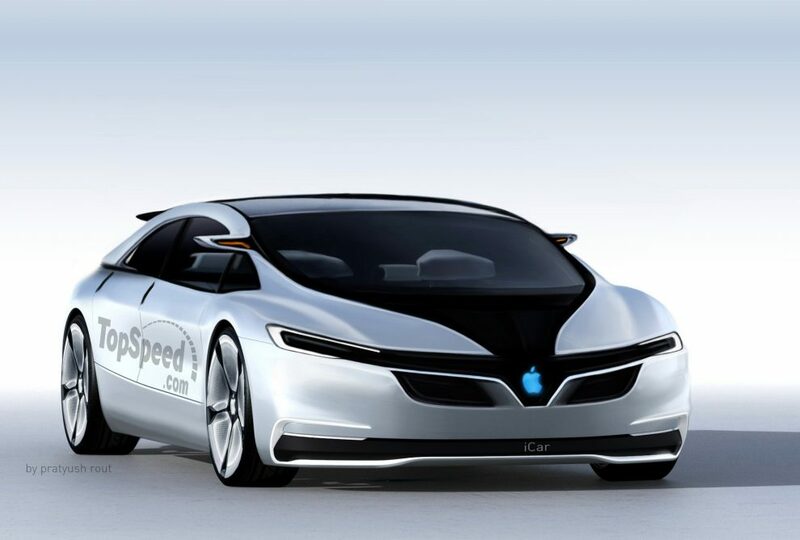 The iBulletin » Rumors » Apple’s electric car ‘Project Titan’ on again? Apple’s electric car ‘Project Titan’ on again? Apple has been a tech giant for almost a decade. It has conquered all realms in the tech world, be it a smartphone, a tablet, a laptop and their best ever field of creation, the computer. Now, after becoming the kings of the smartphone market, Apple seems to have decided to venture into a whole new field altogether. Apple’s electric car is the new buzz in the city. Apple started working on its electric car prototype in late 2014. However, due to internal discord, leadership issues and other recurring problems, it seemed that Apple had 86ed the whole project in 2016. However, it has come to light that the project is now being reinstated with a spark of life. After rehiring the famous Tesla engineer Doug Fields, it seems that Apple is ready to take the leap into the world of electric automobiles. According to a reliable source, it is said that the car is in development and would hit the market anytime between 2023 and 2025. It is expected to redefine the market of electric cars, integrating hardware and software in a way that has never been done before. Such a project might just make Apple the first company to reach 2 trillion dollar capitalization mark. Therefore, it is likely that they would then beat their own record of hitting the first trillion. A recent partnership with Volkswagen might just be the biggest hint that their new car would be the next big thing to stir the market.